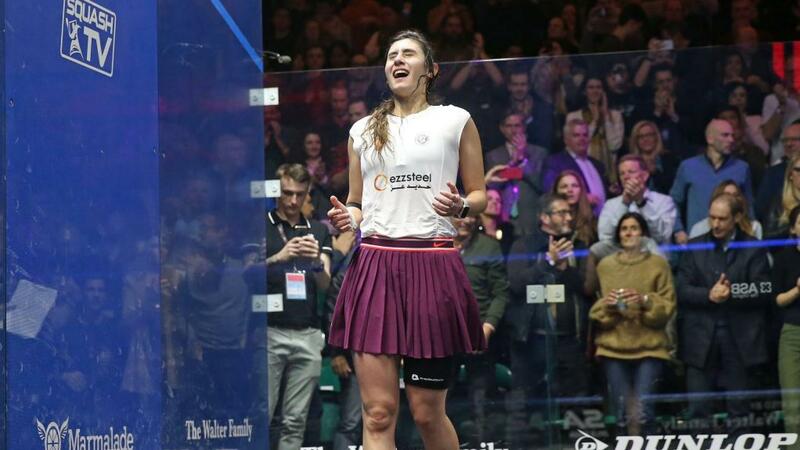 Noor Sherbini, who topped the world and maintained her number 1 ranking for three times in a row, is the youngest player in history to enter the top 10 in the world squash rankings. An accomplishment that has never been achieved by an Arab player. 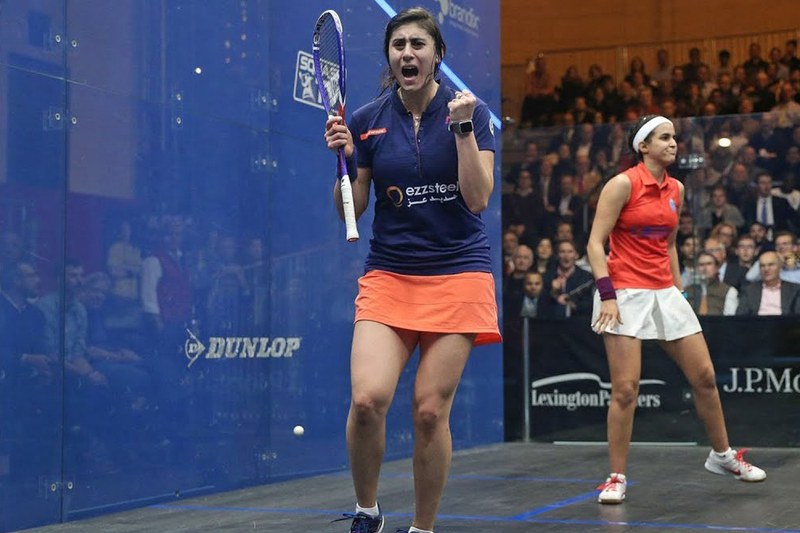 The World Squash championship, hosted in the city of Chicago, is where Al-Sherbini won the title after beating Egypt's Noor Al-Tayeb, the world’s number three. She beat her in three games in a row, making her world champion for the third time in her history. What do you feel about the title “Queen of Squash” that has been given to you? I love it so much, and I hope to be worthy of this title. I am happy that the thing I love gave me so much success and international recognition. After every championship I win, I still feel extremely proud and grateful. Can you describe to us what your athletic journey has been like? The road was not easy, of course. I spent most of my time practicing, and I found it difficult to accommodate the situation of both studying and playing sports. But my family is my main supporter; they were always encouraging and pushing me to do better. Egyptians have been crowned as Squash royalty. Do you think there is a competing country for Egypt in this domain? Yes! There are so many amazing players from as Britain, France and Malaysia, but they only have only one name. The thing about Egypt is that we have many champions, we are top ten, and we are dominant globally. Egypt has achieved unparalleled achievements in Squash. 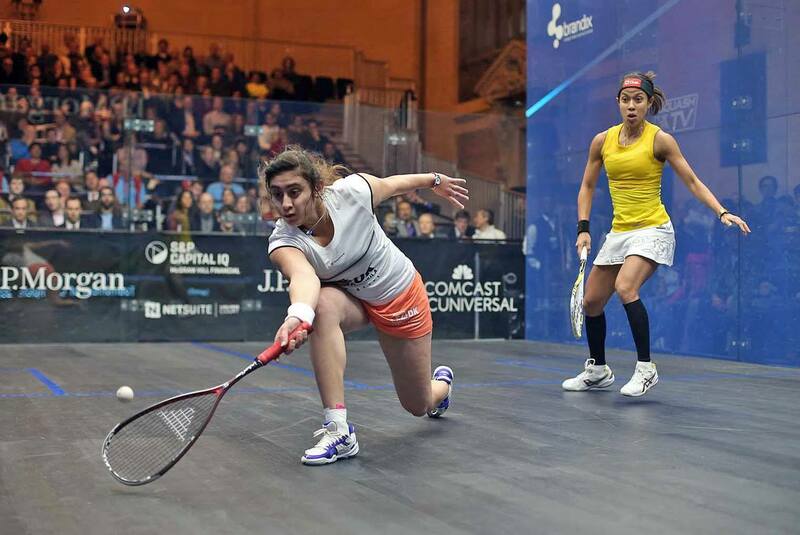 Why has squash in Egypt achieved unprecedented success globally, unlike many other sports? There are many brilliant names that have been engraved in the world of squash, and it’s mostly youth. We have Renim Al-Waili, Amr Shabana, Nour Al-Tayeb, Nuran Jowhar, Mohammed Al-Shorbagi, and many others. If these names were not present, the situation would vary greatly. The reason for our success is that squash in Egypt started early, many of the big clubs adopted it early on. We control four centers in the top 10 rankings, and youth dominate the first six centers. Who would you say is your biggest supporter? And who discovered your love for squash? My family is my first supporter; my older brother was playing squash, and I started to play with him. Without the encouragement of my family, I would not have achieved all that I had. They support me and travel with me everywhere, and without them standing with me, I would not have gotten to where I am today. Each one of them supported me in their own way, but my father played a pivotal role. I feel more comfortable talking to him about squash and tournaments. Having reached all what you have, what would you say is your ultimate dream? I've always dreamed of being number one on the world, but I'm sure this is not the end, it's just a start. I just have to keep the title, and it's much harder than just getting it; I hope I win the title for a longer time.